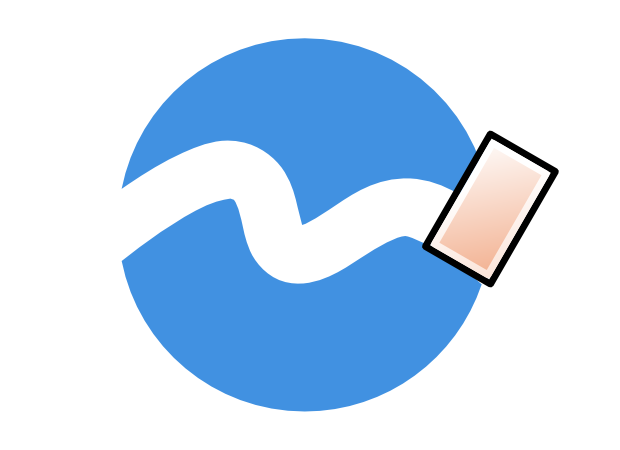 It’s time to look at 5 of some of the most essential Inkscape basics. This is a great place for beginners to start and learn things like cropping, erasing, and even tracing a photo. Take a look and happy reading! 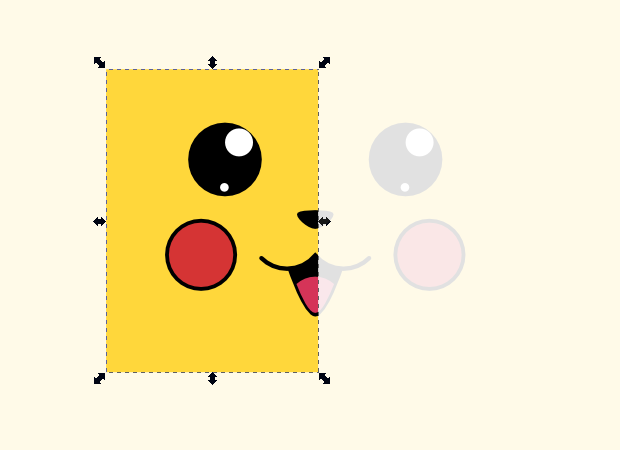 Something as seemingly simple as cropping in Inkscape can baffle beginners and pros alike. Let’s go over how to crop in this quick tutorial. When you start working with particularly advanced designs, you may find yourself using Inkscape’s Layers. You may also find yourself wanting to combine or merge multiple layers into just one. Let’s go over how to combine layers in Inkscape! Inkscape’s Trace Bitmap feature is a very cool and fun way to convert physical drawings, clip art, or even photos into full vector graphics. Let’s go over how to vectorize a photo in Inkscape!